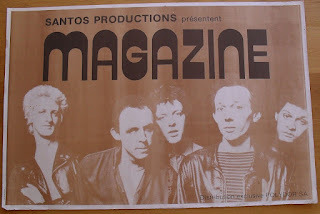 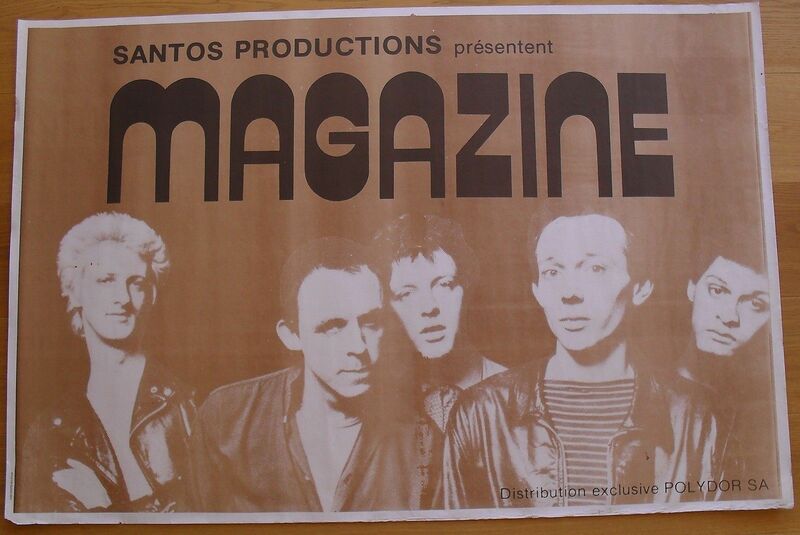 Two great Magazine Posters recently surfaced the first is a Belgian tour poster from 1979 which I offered the seller £250.00 for, but they politely declined, frustratingly it ended up sold on eBay for £217.00 annoyingly I forgot to go back near the end of the auction and it sold 10 minutes before I realised and logged in to check. 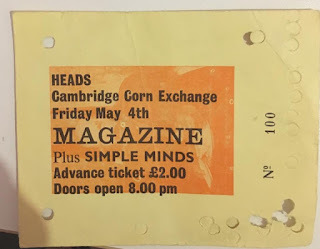 The 2nd is a cracking poster that Neil Braidwood has sent me a high res image of from Magazines UK tour back in 1979 at the Deb Hall at St Andrews University. 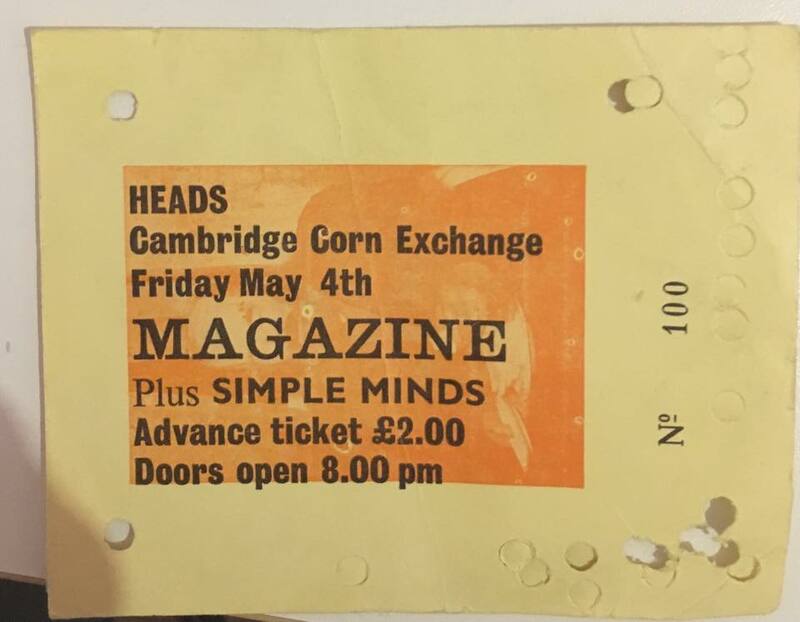 And then Ian Hall kindly posted up a copy of his ticket from the same tour but the Cambridge date.